I’m jumping for joy that I have just found the absolute perfect gift for sending overseas to the little people in my family. It’s very Australian and, most importantly, is downright beautiful and full of style. 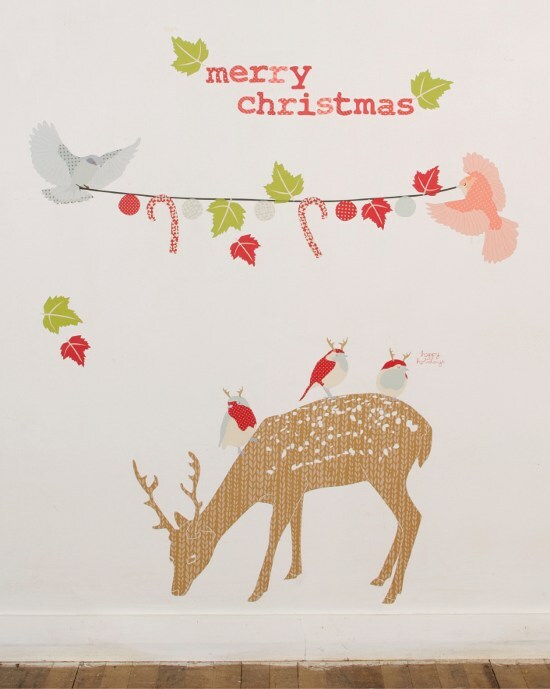 I’m talking about the newest wall stickers to grace the extensive range of Love Mae. 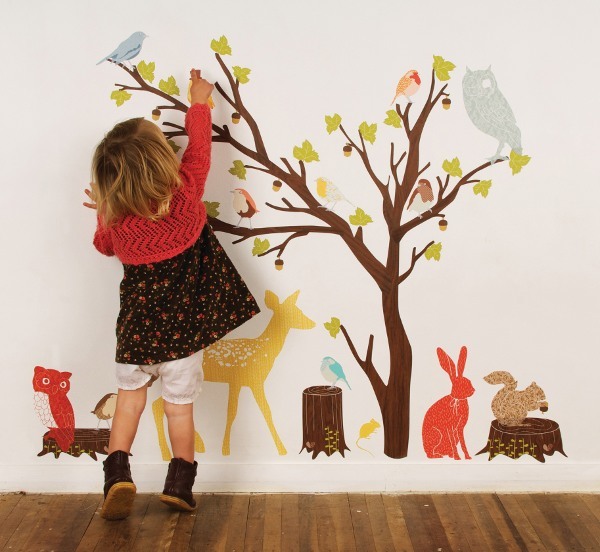 We’re massive fans (see our original feature and our recent Kids Instyle sneak peek) of the entire Love Mae range of reusable fabric wall decals here at Babyology, so I’m very excited to tell you all about it! My excitement surrounds the new ‘Australiana’ wall decals which feature true and life-like native Australian animals in the trademark Love Mae colours and patterns. 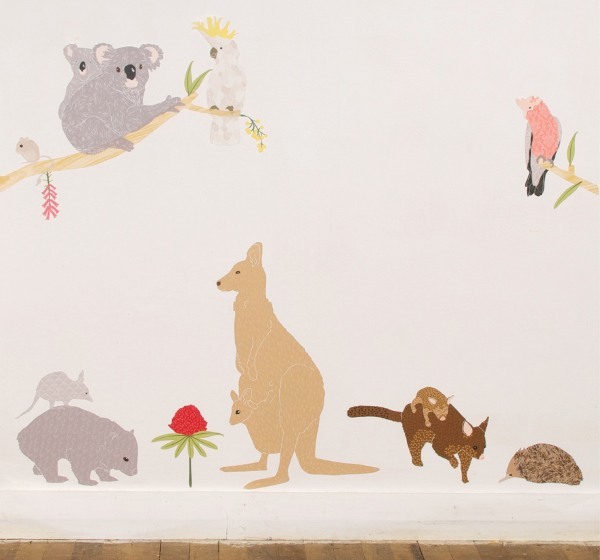 The set includes a kangaroo and her little joey, a wombat, a koala and baby, a cockatoo, galah, echidna and two possums. Native flora and a few more animals round out the set. This is fantastic for children’s spaces, highly educational and of course, a great present for family or friends overseas. But wait, there’s more. 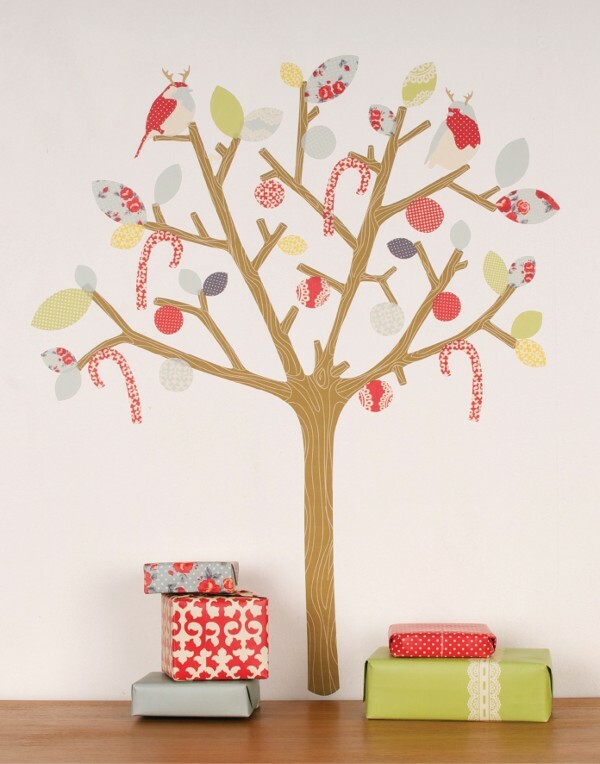 The new dark ‘Build A Tree’ set and ‘retro’ coloured Twitters and Forest Critters are set to be a huge hit for the littlies bedrooms and playrooms and to top it off, Love Mae is releasing a limited edition Christmas collection for 2010. The stunning ‘Christmas Tree’ (pictured above) will definitely be at our home this Christmas – and for many years to come. It’ll add some wonderful holiday happiness to our hallway. To grab one of the new ranges for your child, head to Love Mae. The Australiana and retro Forest Critters are $79.95 each, the retro Twitters are $44.95 and the dark Build A Tree is $119.95, plus postage.